Australia is betting big on Germany's Rheinmetall, which has won another major order from the Australian Defence Forces. After its Boxer 8x8 was selected to provide the Australian Army’s next generation Combat Reconnaissance Vehicles (CRV) as part of the multi-billion-dollar Land 400 Phase 2 Project, Rheinmetall has been selected to supply the Australian Defence Force (ADF) with more than 1,000 additional military trucks and modules. The contract is worth €430 million. The procurement decision was announced in July 2018. Delivery of the trucks is scheduled to commence in 2019 and be completed by 2024. The latest purchase forms part of Australia’s Land 121 Phase 5B project. Under an earlier phase of the project, 3B, Rheinmetall is supplying Australia with 2,500 medium- and heavyweight military trucks worth a total of €1.2 billion. 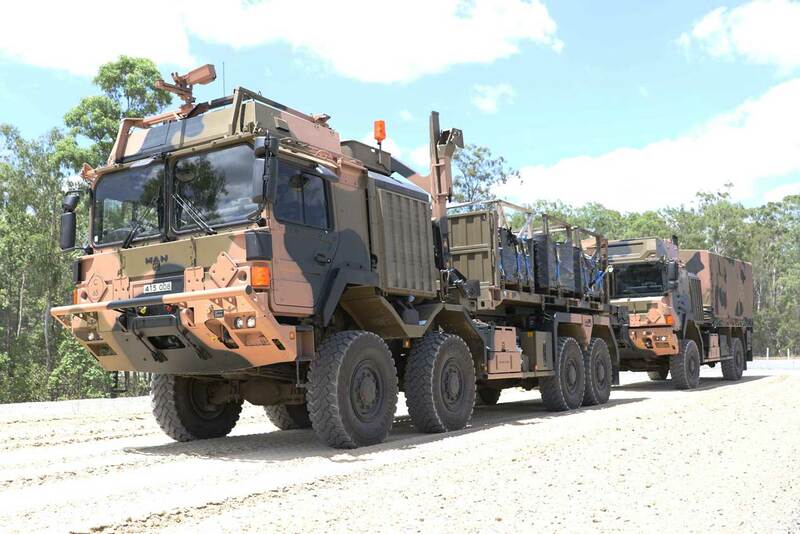 The trucks will be shipped from Rheinmetall MAN Military Vehicles Australia's (RMMVA) plant in Brisbane, where final integration and acceptance testing takes place before delivery . By including Australian defence contractors and helping to create local production capacity, Rheinmetall is helping Australia establish an independent military vehicle industry, significantly augmenting the nation’s defence technology capabilities. RMMVA boasts more than 150 employees at five locations. It supports the Australian military in a variety of ways, including project management, system engineering and integration, lifecycle support, maintenance and repairs, and spare parts management.